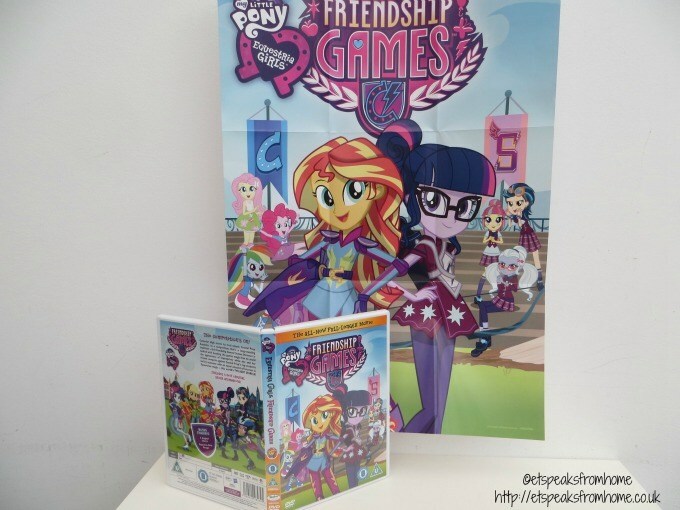 We are so excited as Equestria Girls: Friendship Games is out on DVD and digital download from 2nd November 2015! It is available from good retailers including Amazon. This is a 72 minute all new full length movie and it also comes with a poster and five new original short animations. Today, 10th October 2015, we are celebrating the Star Wars Reads Day which is being celebrated all over the world! Since 2012, Star Wars Reads Day is all about celebrating two of our favourite things: the Star Wars galaxy and reading. Many book stores, libraries, and retailers will participate in the fourth annual instalment of the global event, featuring signings, parties, and more. Last year, the events took place all over the world, and this year Star Wars Reads Day is expected to grow even bigger as fans gear up for the theatrical release of Star Wars: The Force Awakens in December. We are so looking forward to watching it! We were fortunate to receive these three awesome Star Wars books from Egmont. 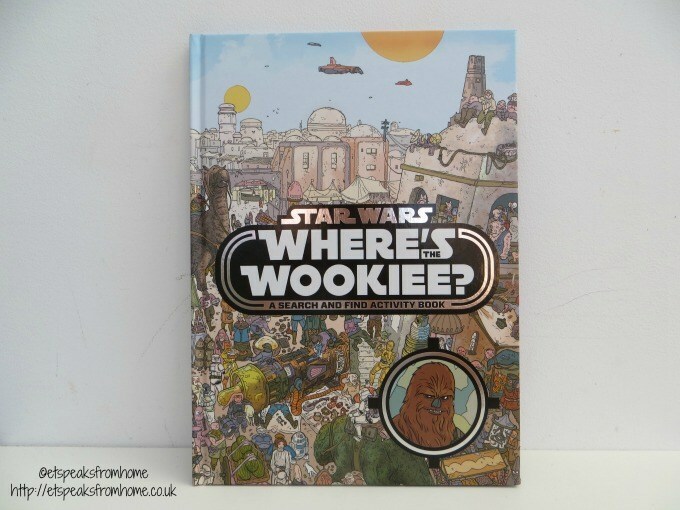 They are Where’s the Wookiee, Star Wars The Empire Strikes Back Activity Book and Star Wars Doodles. We often travel by train when we need to go to one of the big city centres like London, Birmingham or Manchester as it is much less stressful than trying to navigate through the busy roads with kids in the back. If you’re able to travel off-peak, the tickets are often quite affordable (children under 5 years old are free) and kids love taking public transport too. They always get very excited but at the same time, they get bored easily especially if it is a long journey. Night at the Museum 3: Secret of the Tomb will be available to own on Blu-ray, DVD and Digital HD on 13th April 2015. This is the third and final instalment in the franchise which has grossed more than a billion dollars. 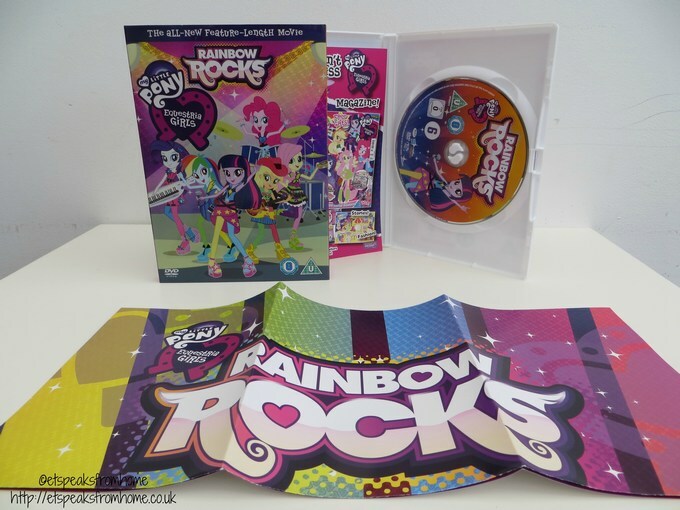 Equestria Girls: Rainbow Rocks is available to buy on DVD and digital download from 23rd March 2015 in time for the long Easter break. Yet again, fans are not only getting to enjoy 70 minutes of magical movie, a Rainbow Rocks poster is also included! At our Chinese club, we regularly play matching games as this is an easy way to get the children recognise the words and to keep their attention. In the next lesson, we are teaching the children the auspicious greeting words to use during the Chinese New Year. 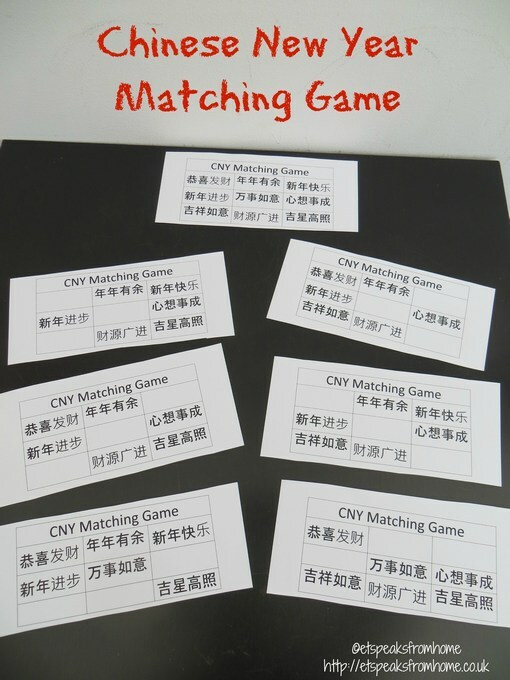 This Chinese New Year Matching game is suitable for aged 7 and above. Planes Fire and Rescue DVD and Blu Ray will be released on 1st December this year. This heart-pumping, laugh-filled follow-up to last year’s smash hit “Planes” shows the journey of world famous racer Dusty Crophopper as he joins an elite fire and rescue unit and learns what it takes to become a true hero. Featuring non-stop action, memorable characters and exclusive bonus content, “Planes 2: Fire and Rescue” is this winters must-own animated family film! To celebrate the launch of Ben and Holly’s Little Kingdom: Planet Bong DVD (Amazon) on October 6th and the brand new Ben and Holly’s website, this October half term, Channel 5’s Milkshake! will host five days of Ben and Holly’s magical adventures. From 27th October to 2nd November between 12 – 4pm, Nickelodeon’s Nick Jr channel will be playing a variety of Ben and Holly’s episodes! Great news! Rio 2, which was out in cinema in March earlier this year, is now available on DVD to buy this Monday 4 August 2014! Rio 2 is the sequel to the 2011 computer-animated film Rio. 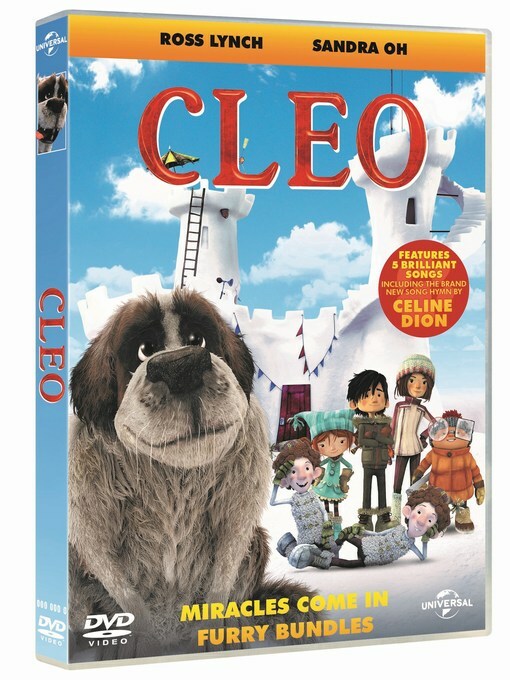 This DVD comes in time for the school holidays – great for the kids and the whole family to enjoy! The House of Magic will be released in cinemas nationwide in 2D and 3D from 25th July 2014. This enchanting Disney masterpiece, Sleeping Beauty, has comes to Blu-Ray™, Digital Download and DVD from 2nd June 2014. With Maleficent, a new studio film about the ultimate villain starring Angelina Jolie currently in cinemas now, there has never been a better time to revisit this must-have classic. Sleeping Beauty was Disney’s 16th animated classic and was initially released in 1959 and it took nearly a decade to produce. This magical and timeless story begins with the birth of Princess Aurora, the precious daughter of King Stefan and his wife. To celebrate the arrival of the Princess, three good fairies – Flora, Fauna & Merryweather bestow gifts of magic on Aurora, but an evil sorceress named Maleficent places a curse upon the little Princess – that she will die on her 16th birthday after touching the poisoned spindle of a spinning wheel. Merryweather tries to undo the damage by casting a spell that will allow the Princess to awake from an ageless sleep with a kiss from her one true love. The Amazing Spider-Man 2 which opens at UK cinemas on April 18th! 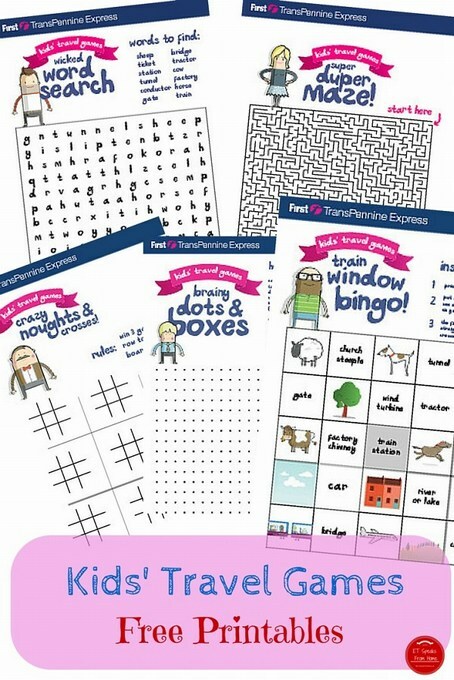 Thanks to them, I am delighted to be able to share their special activity packs which feature colouring sheets, dot-to-dots, spot the difference, puzzles and more! Under The Weather Wendy: A Colour-in Picture Book is an ebook illustrated by Kate Edmunds. She is a former TV graphic designer and became a full-time illustrator after the birth of her children. Greatly influenced by Tim Burton, Kate has always loved writing and illustrating her own children’s stories, conjuring up weird and wonderful characters. Her love of textiles is a bit of an obsession which she also incorporates into her designs. Eggnogg has grown from developing a range of greeting cards to keeping little people busy with a unique range of colour-in products. The products have a no-nonsense attitude that both children and adults adore. The bold designs allow for scribbles to find their way between the lines, helping challenge the senses through colour, texture and humour.